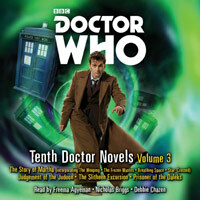 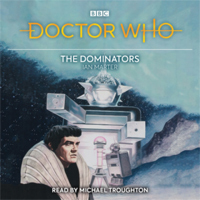 Michael Troughton reads this gripping novelisation of a classic adventure for the Second Doctor…. 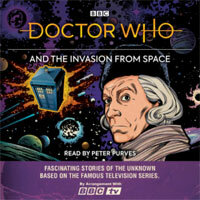 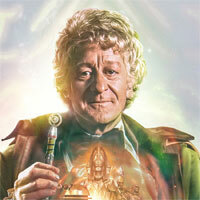 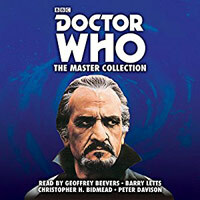 Jon Culshaw reads this gripping novelisation of a classic adventure for the Third Doctor…. 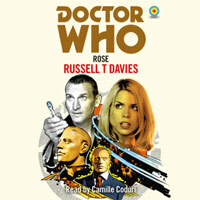 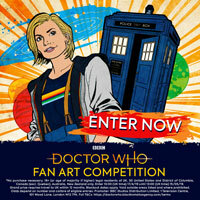 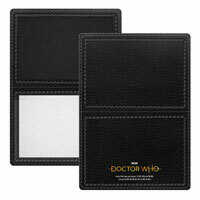 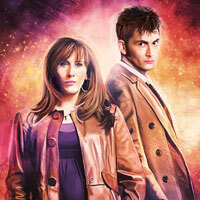 Camille Coduri reads this brand new novelisation of the Ninth Doctor’s debut TV adventure…. 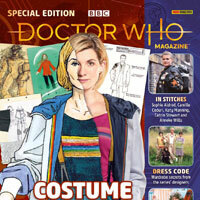 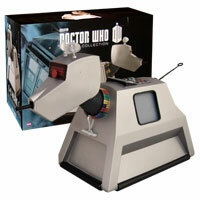 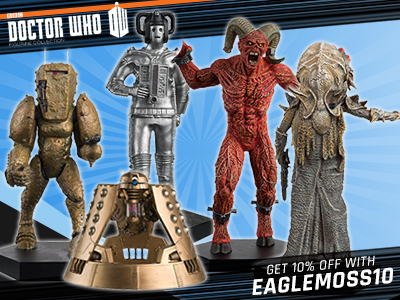 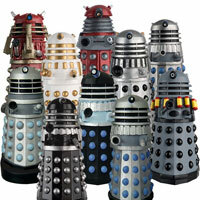 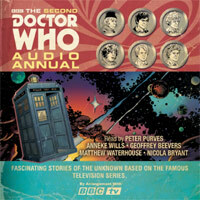 Six more thrilling stories of adventure in Time and Space from the original Doctor Who Annuals…. 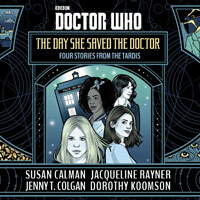 Four fantastic new adventures with the Doctor, starring Rose, Sarah-Jane, Clara and Bill, publishing on International Women’s Day in March 2018…. 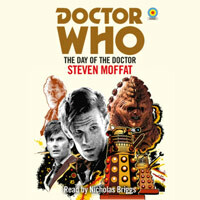 An unabridged reading of this exciting novelisation of a classic adventure for the Fifth Doctor…. 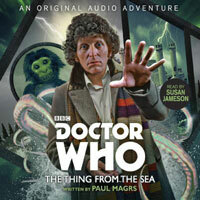 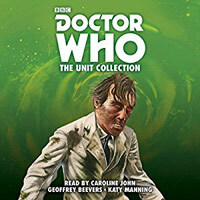 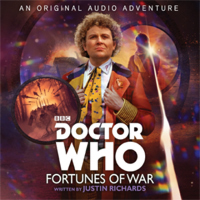 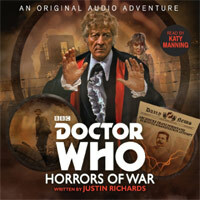 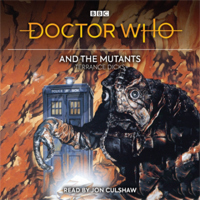 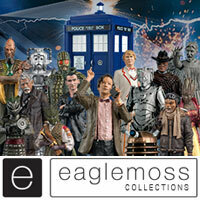 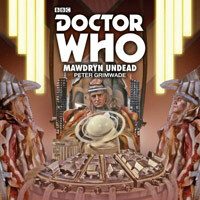 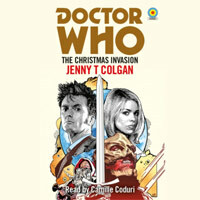 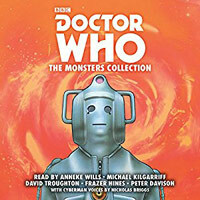 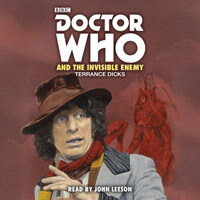 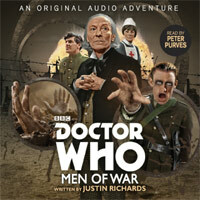 Susan Jameson reads a brand new original story featuring the Fourth Doctor and his companion Mrs Wibbsey….